While you wait for the release of The Winds Of Winter, we scrounged the internet and have collated this list of 10 of the most outrageous and far-fetched fan theories related to A Song Of Ice And Fire. 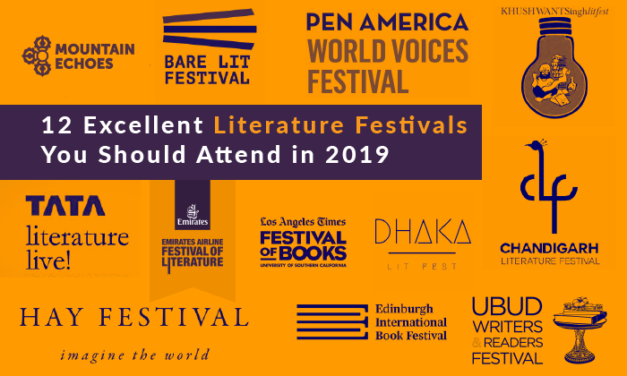 Jaipur Literature Festival is over, but here is a list of 12 other fantastic literature festivals you can attend across the world in 2019. Did you know that many Bollywood films have found inspiration in Hindi literature? Here’s a list of movies based on books by notable Hindi authors. If you are a writer and looking for some technological aid that will help you perfect your work, look no further. Here are 9 writing apps that all aspiring writers should use. From Paris to Athens and from New York to Havana, here are 12 literary haunts from around the world that you should add to your itinerary.